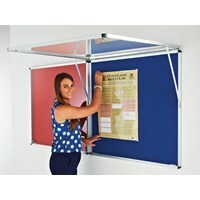 Adboards Metropolitan Tamperproof Noticeboards with Covered secure doors for protection of displays and fire resistant tamperproof noticeboards. 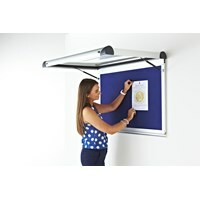 Browse our selection of internal, external lockable display boards, Adboards is one of the leading whiteboard, display signs supplier in the UK. 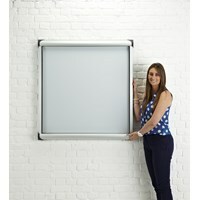 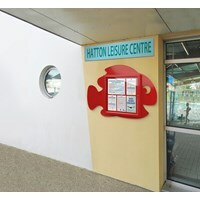 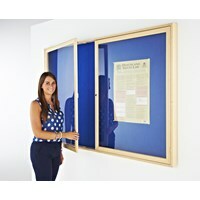 Adboards offer a wide range of lockable internal glazed notice boards. 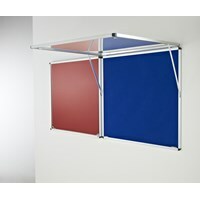 All tamperproof boards have either a top or side hinged door with a wide choice of felt & woven fabric colours or magnetic backing. 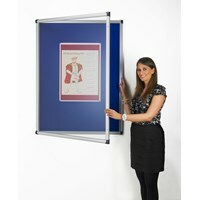 Buy buy discount available.